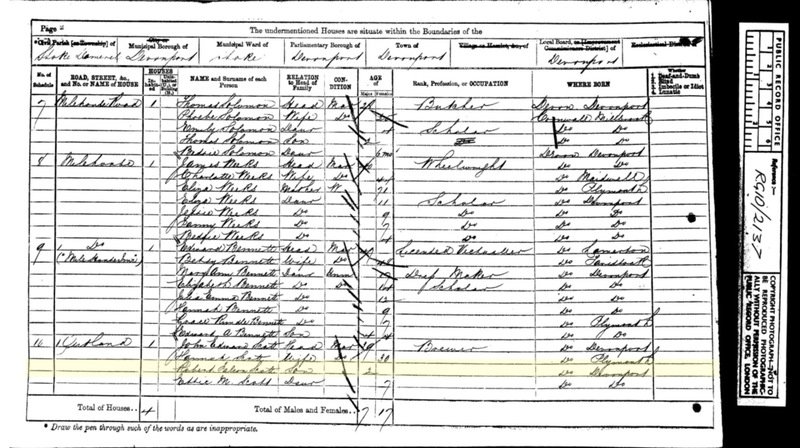 The 1871 Census for England & Wales was taken on April 2, 1871 and the following information was requested. 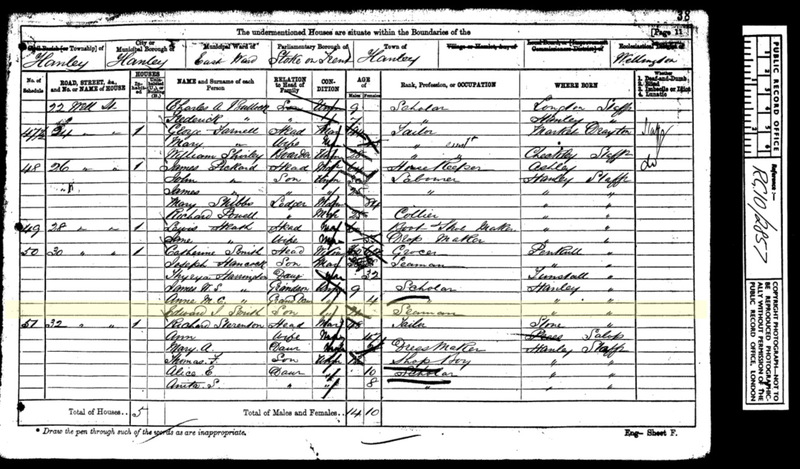 1871 Census Returns for England and Wales Kew, Richmond, Surrey TW9 4DU, England: The National Archives of the UK (TNA). Public Record Office (PRO). The information is derived as follows - Images have been digitised and then transcribed. The Images have been digitised from information held at the National Archives, Kew, Surrey, England.